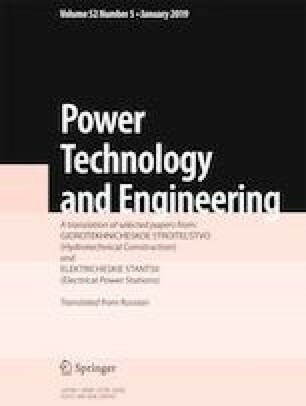 The reinforced concrete structures of hydroelectric power plants and nuclear power plants differ from civil structures by their massive nature, including high cross-sections, low reinforcement percentage, and the presence of block seams. A decrease in the safety of these structures results when these features are not taken into account. Methods of calculation that take these features into account are proposed. Translated from Gidrotekhnicheskoe Stroitel’stvo, No. 10, October 2018, pp. 64 – 69.